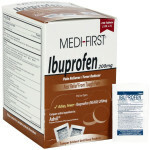 Compare to the active ingredients in Sudafed PE. 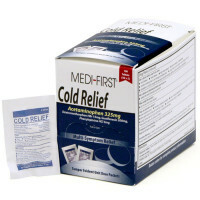 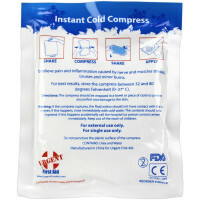 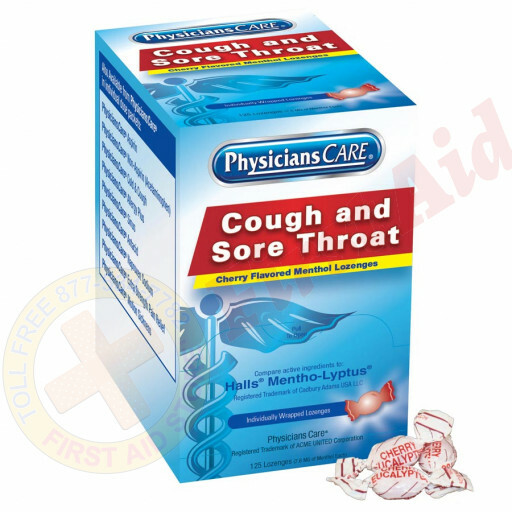 PhysiciansCare pseudoephedrine-free sinus and nasal decongestant tablets provide temporary relief of nasal congestion due to the common cold, hay fever or other upper respiratory allergies and a stuffy nose. 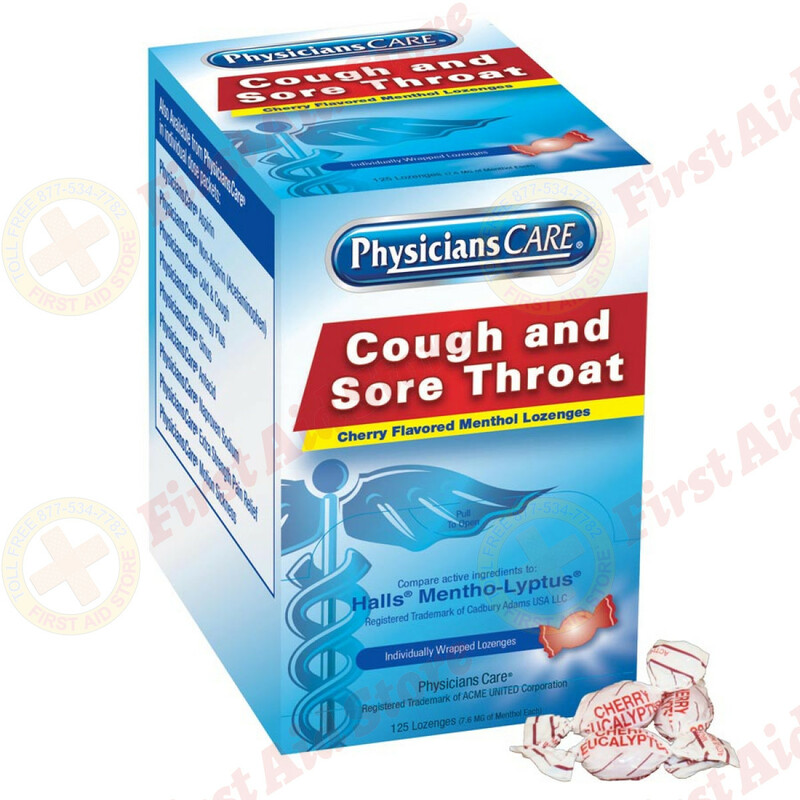 Active ingredient (in each tablet): phenylephrine HCI 10 mg. 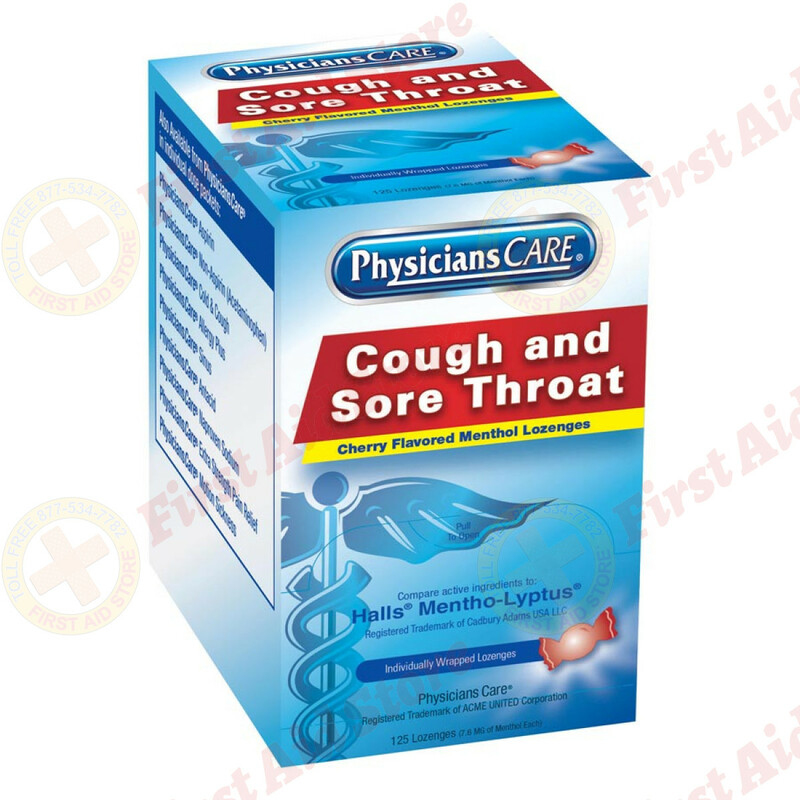 The PhysiciansCare Sinus Decongestant, 50 Per Box.